The Ins and Outs of AVON Bug Guard – SEE INFO! Shop Skin So Soft Bug Guard! Q: Are the Skin So Soft Bug Guard products effective repellents? A: Yes! Avon is proud to offer families trusted insect repellent protection. For maximum efficacy, we recommend that consumers use our products in accordance with the package instructions. Q: Some sources I’ve read say a 20% concentration of Picaridin is better than 10%. Is that true? A: While the concentration of the active ingredient is important, it’s not the only consideration. How an insect repellent is formulated with other ingredients can make a big difference. What’s important to understand is that all EPA-approved insect repellents are effective as long as you re-apply them in accordance with the manufacturers use instructions on individual product labels. Q: Does Skin So Soft Bath Oil work as a repellent? A: While we know that many consumers have turned to Skin So Soft Bath Oil, the product is actually not intended to repel mosquitoes or sold for that purpose, and is not approved by the EPA as a repellent. Q: Is Skin So Soft Plus IR3535 Expedition effective? A: Yes, its effectiveness has been reviewed and approved by the EPA. 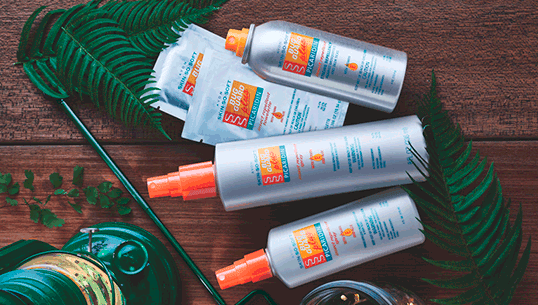 Skin So Soft Plus IR3535 Expedition is a safe, effective product for consumers who want the convenience of a sunscreen and insect repellent in one. Keep ALL your customers happy outdoors this summer and make life difficult for everything that’s bugging them! This full line of Skin So Soft bug repellent products has huge name recognition and is a summertime staple for everyone! Shop Skin So Soft Bug Guard Plus. Click On Image! AVON SKIN SO SOFT BUG GUARD!